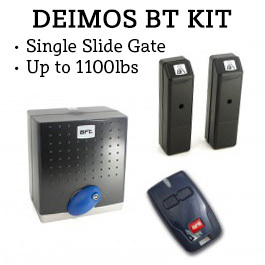 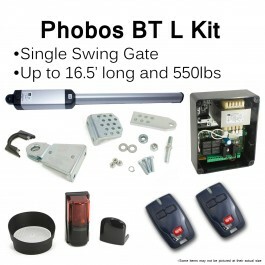 The BFT Joint is an electromechanical swing gate opener, capable of moving a gate up to 10 ft in length and 550 lbs. 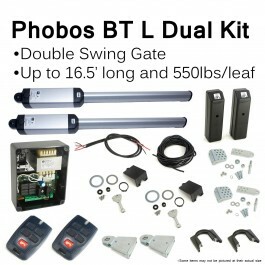 The BFT Joint is an electromechanical swing gate opener, capable of moving a gate up to 10 ft in length and 550 lbs. 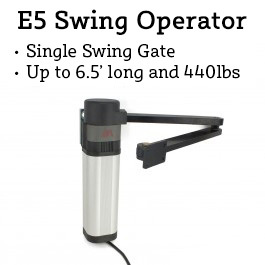 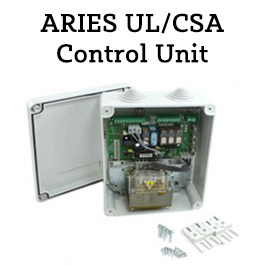 The Joint gate operator features large anti-shearing arms that allow installation on columns with angels up to 125 degrees. 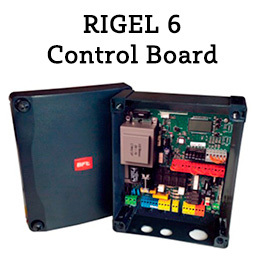 Quick and easy manual release.